“What is the fulcrum of classification. Tell us”, the bench then retorted. 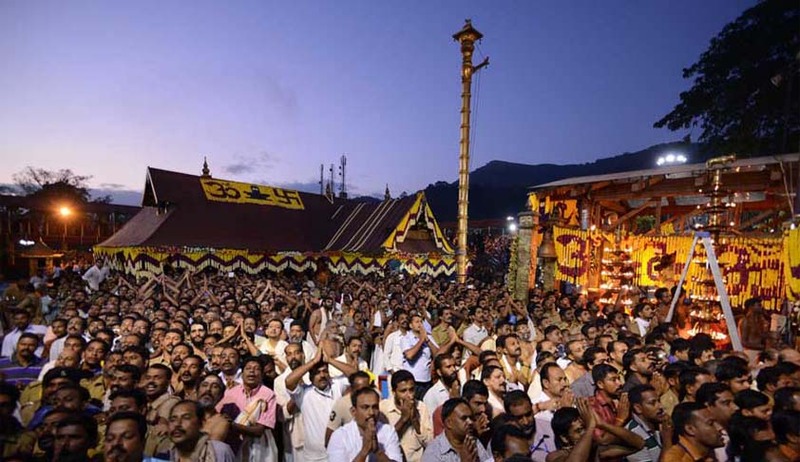 At the outset, Venugopal said women and men both are allowed entry into the temple and hence, there is no case of gender discrimination and females of a particular age group are not allowed due to the centuries-old custom. There are as many as eight Lord Ayappa temples in Delhi and NCR region and women are allowed inside, he said, adding that the Sabarimala temple is different. Women are allowed inside in Sabarimala also, but they cannot climb eighteen sacred steps on the hill unless they maintain 41 days of purity, he said, adding that the High Court verdict, favouring the practice, is a judgment in rem (continuity) and the apex court should not re-examine it by entertaining a PIL. The arguments remained inconclusive and would resume on May 2. “Gender equality is a constitutional message and they (temple management) cannot say that this (banning women) comes under their right to manage religious affairs, Justice Dipak Misra said.